i Heart Church is a place where heaven is touching earth. 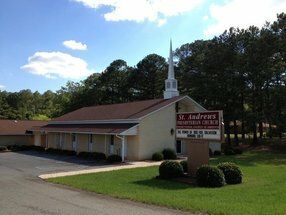 We welcome you to come out and be a part of this new move of God in Americus Georgia! Go here? Tell us why you love I Heart Church. Visited? Tell us what a newcomer can expect. Enter your email address to receive an informative welcome email from I Heart Church.